Dull walls? Chhota Bheem to the rescue! 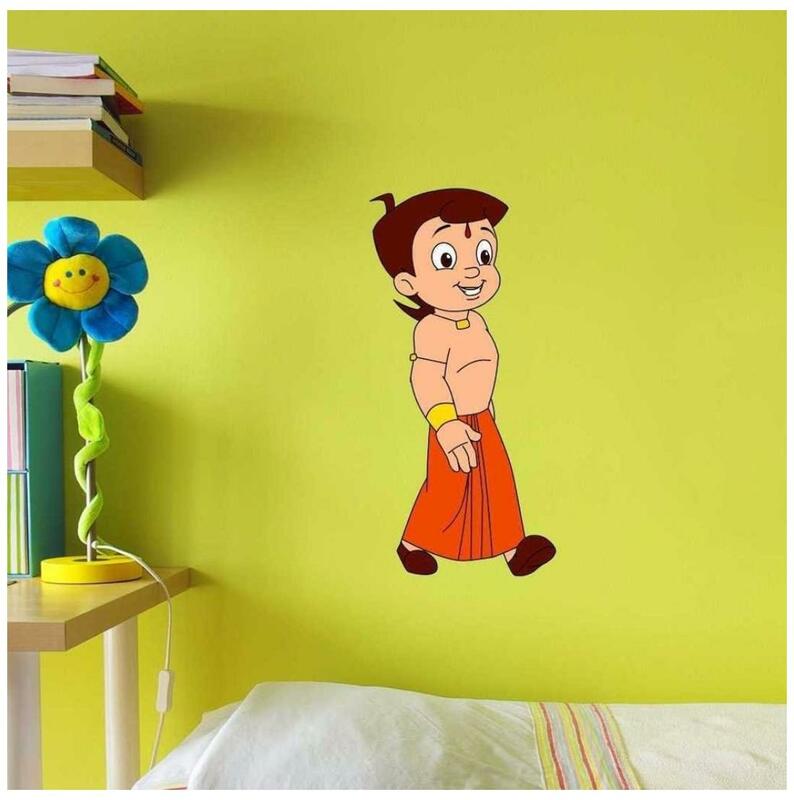 Asian Paints brings adorable vinyl decals of beloved Chhota Bheem and friends direct to your walls! It's the easiest;fastest and most affordable way to decorate. The wide variety of transfer decals can be freely arranged and applied on to any smooth surface - walls;mirrors;doors;fridges;headboards;etc. ;transforming your spaces in moments! Chhota Bheem and gang appear in a variety of themes - collect a whole bunch of them to create scenes your kids will love!